Escape the Room STL, St. Louis, MO. Information, Photos and Reviews. 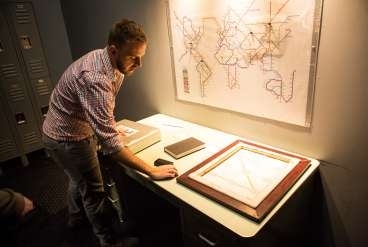 Escape the Room is a fun, interactive entertainment concept located in St. Louis. While it looks like any other ordinary room, it’s actually a real life adventure game designed for small groups of friends, families, co-workers or strangers. Find the hidden objects, figure out the clues and solve the puzzles to earn your freedom and “Escape the Room.” You have 60 minutes, so be quick! Book today to see if you have what it takes to escape. 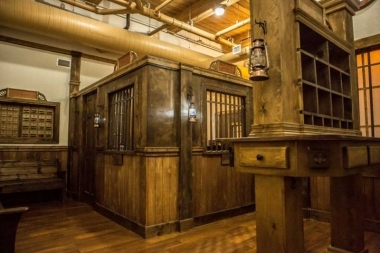 Our St. Louis location offers four themed rooms: the Dig, the Apartment, the Western Bank Heist, and the Agency. Visit stlouis.escapetheroom.com for tickets and more info! Try all four of our rooms! Nobody has reviewed Escape the Room STL yet, Be the first. You are submitting a booking enquiry. 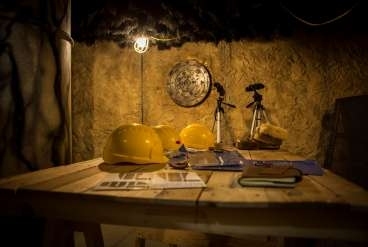 Escape the Room STL will then contact you by email with details of availability and prices.